Below is a list of homes for sale, if you would like to refine your search within 85143 you can easily do so here. Enjoy entertaining in this beautiful 3 bedroom home with a den. Located on a quiet cul-de-sac and in a very clean neighborhood. Relax with your own private pool or hang out with family and friends at the community pool and park, which is within walking distance. This home has it all and will not disappoint! 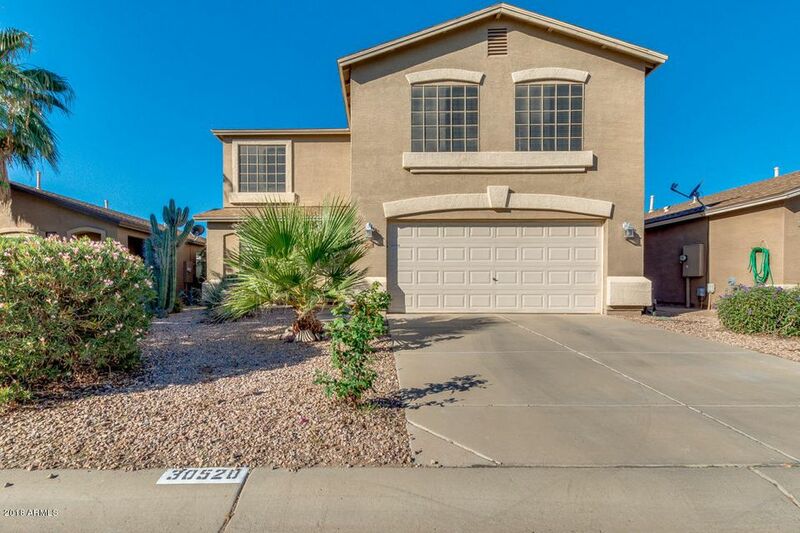 This spacious one-owner home offers 4 bedrooms + den & 3 full baths in 3175 SqFt. Floor plan features formal living/dining, separate family room & upstairs loft. The roomy eat-in kitchen has maple cabinetry, Quartz countertops, black appliances, island with breakfast bar & walk-in pantry. Just off the family room is the den & a full bath, perfect for guests! 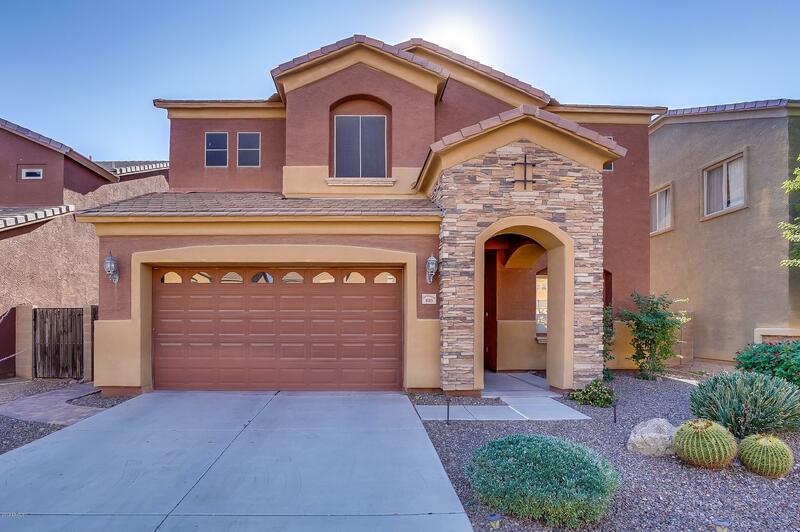 French doors lead out to the covered patio, extended paver patio with firepit & private backyard with desert landscaping. Bedrooms & laundry are upstairs. The master bedroom has a private bath with dual sinks, separate tub & shower & large walk-in closet. Other features include a 3 car tandem garage with service door, plantation shutters, laundry cabinets, soft water & much more! See today! 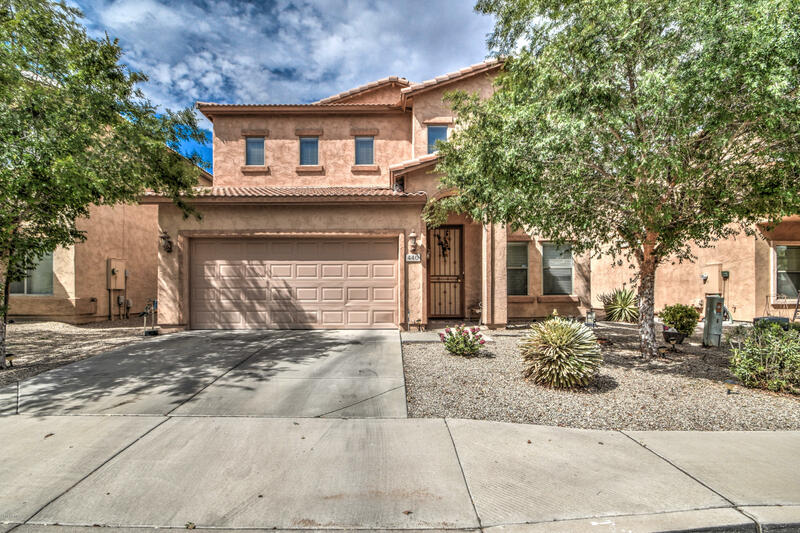 Large open floor plan home in Johnson Ranch with 3355 sqft of living space! Living room entry with soaring ceilings. Large open kitchen with walk-in pantry and breakfast bar. 1 bedroom downstairs with bathroom and 3 bedrooms upstairs. Downstairs office with large double doors. Open loft area perfect for entertaining. Oversized master bedroom with dual vanities in the master bath and closet with tons of storage space. Beautiful home as is, or could be updated with your own personal style. Great Investment property! The community has 3 community pools, 18 hole golf course, tennis, pickleball, volleyball, soccer, baseball, playgrounds and schools. Wow! You are going to love this stunning home with everything you can think of to offer. Separate living & family rooms, both very spacious. 4 large bedrooms (one downstairs) a loft, and 3 bathrooms. Your new kitchen offers granite counter tops, beautiful Hickory cabinetry with tons of storage space, pantry, island, and tile flooring. 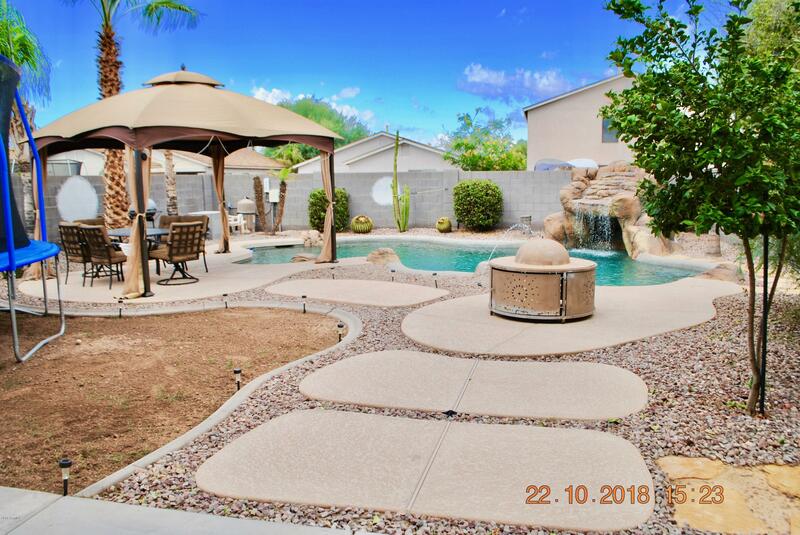 You'll love the cozy back yard with sparkling swimming pool, covered patio, and easy to maintain landscaping. Master bath suite has large walk-in closet, separate garden tub & shower, private toilet room, and double sink vanity. Simply put this gem isn't going to last long so you need to hurry and come take a look! You won't be disappointed. Thanks for stopping in. 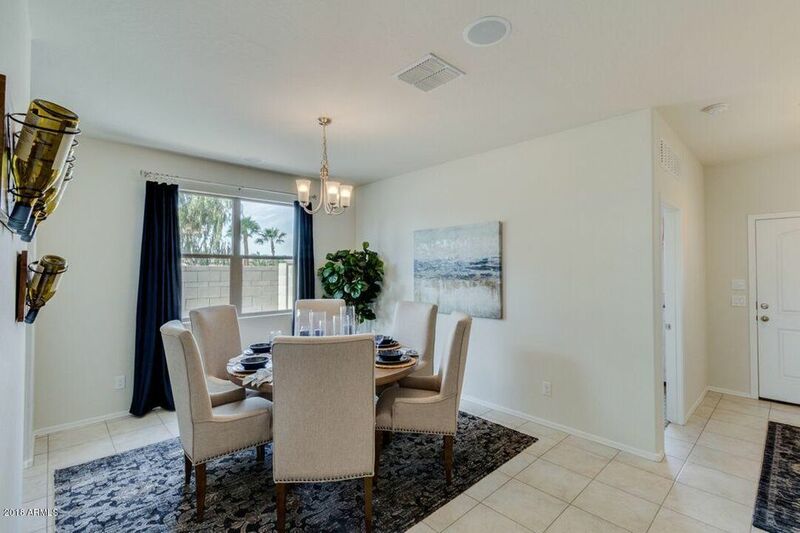 This beautiful 2 bedroom 2 bathroom home is located in Johnson Ranch's highly sought after 55+ community of Solera. 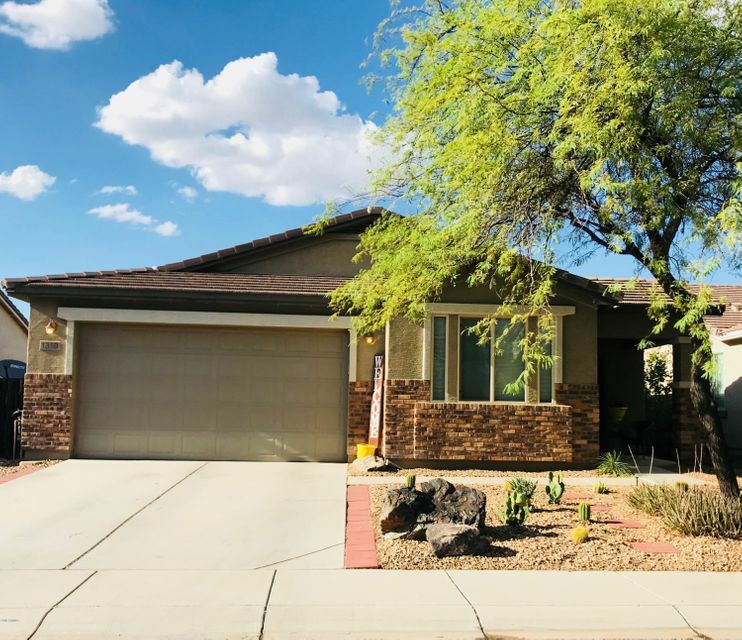 This home features an open floor plan, separate den, large eat-in kitchen features upgraded custom tile back splash, roll out kitchen cabinets, under cabinet mounted lighting, and lot of storage. Hard wood floors in all the right places. Low maintenance backyard. Custom cabinets and sink in garage. Access to gold course, pools, club house, fishing ponds, and all the amenities included. Move-In Ready! Like New & better with Unlimited Upgrades Included! 22,000 gallon self cleaning , grotto style swimming pool with waterfall/cave HEATED, for year round enjoyment. BRAND NEW Trane A/C's! This home comes complete with a ONE YEAR home warranty! Carpet/ Tile & paint ( inside and out ) less than 4 years old ! Water heater/ Garage door & opener 2 years new ! All three bedrooms have walk-in closets. 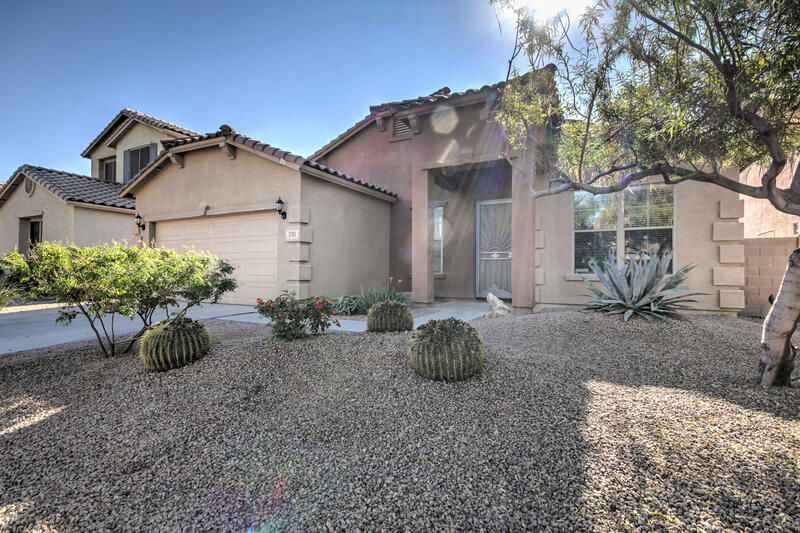 Large , walk in pantry compliments beautiful kitchen with BAY window, lots of Granite countertops space & island. ALL built in appliances less than 4 years old. HURRY it won't last long ! 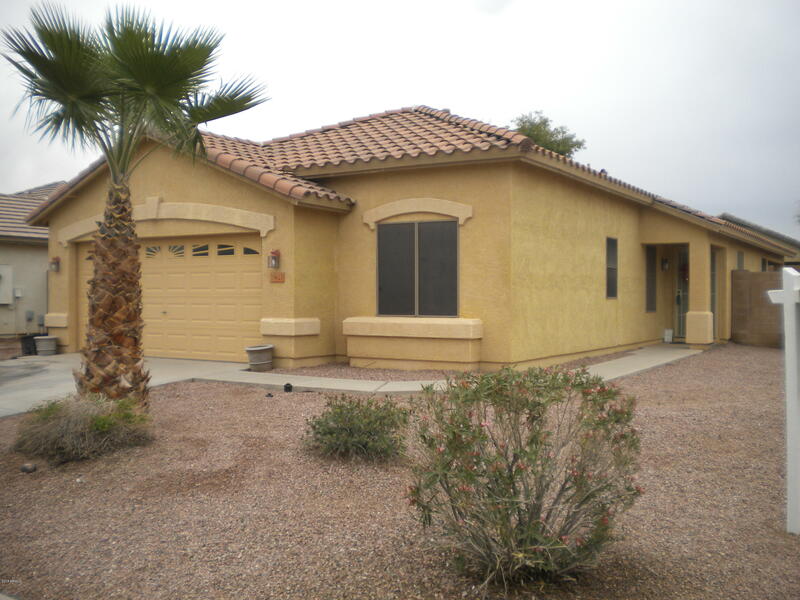 Beautiful, immaculate property that is MOVE IN READY! This home has been well cared both inside and out! 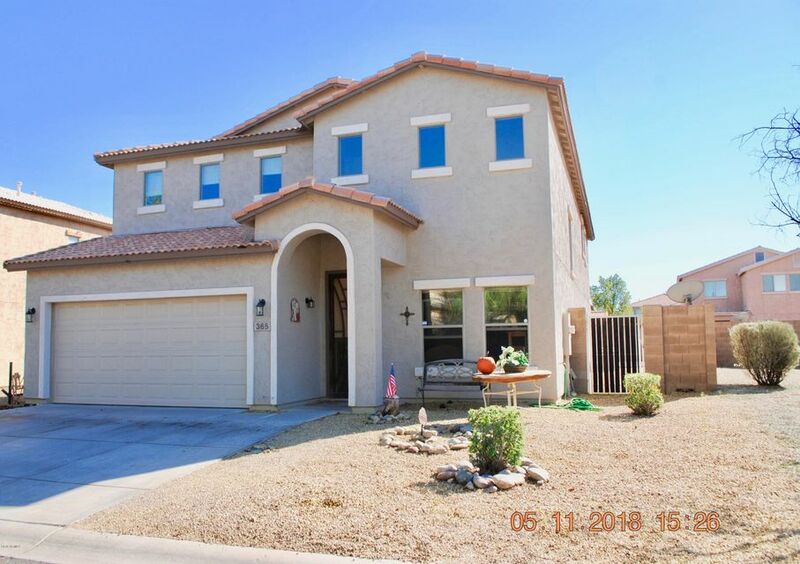 This property features 4 beds, 2 baths, 2343 sqft, CORIAN COUNTER TOPS, CUSTOM BACK SPLASH, SS APPLIANCES, AMAZING TILED WALK IN MASTER SHOWER, GORGEOUS UPGRADED WOOD LAMINATE FLOORING, WATER SOFTENER SYSTEM, BUILT IN GARAGE CABINETS, TUFF STORAGE SHED, AND MORE! Upon entrance, you will immediately notice how fresh and open it feels! Head through the front room and to the kitchen! You will love the huge kitchen island/breakfast bar, staggered cabinets, stainless steel appliances, Corian counter tops and custom back splash! The kitchen/great room are connected, making this space perfect for entertaining guests!! 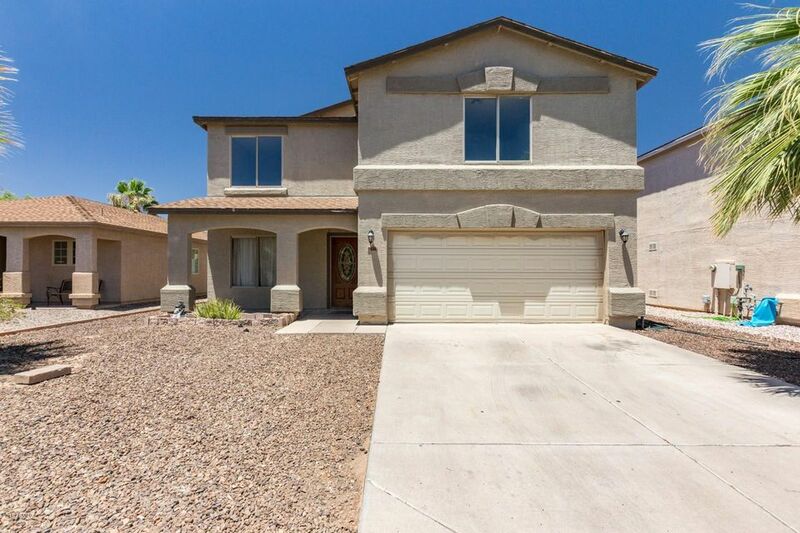 Beautiful home sweet home in San Tan Valley. Custom color palette and touches throughout. Kitchen is complete with a plethora of cabinets, granite counters, and ample counter space. Living room has built in media center. Master suite has plush carpeting, ceiling fan, and picture windows. Full bathroom with dual sink vanity and private toilet room. Large backyard features play area, storage shed, and mature landscaping. This home is sure to go fast, so come see it today! 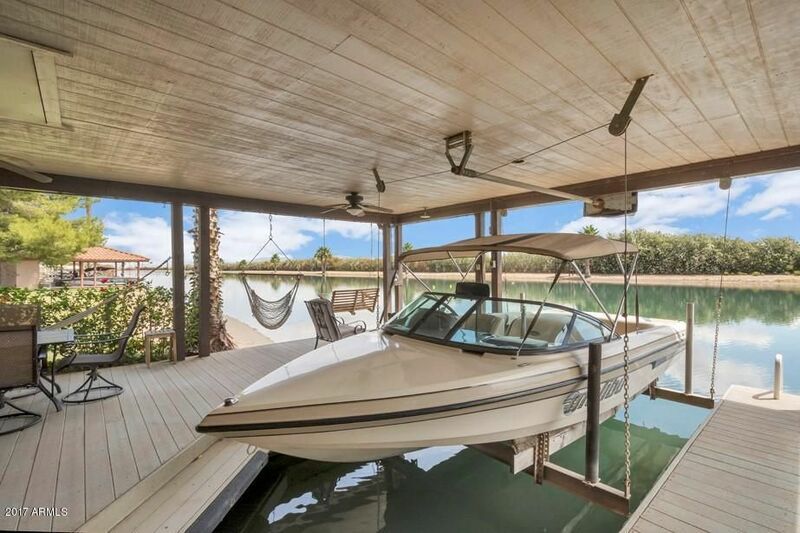 Nope, you are not dreaming but you have found your DREAM HOME! 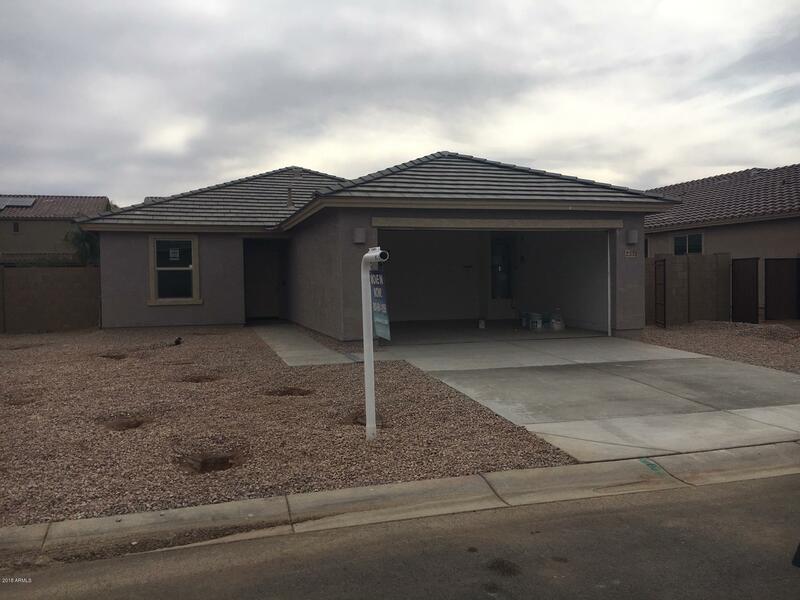 Gorgeous open floorplan with 20x20 inch tile in all of the right places! Huge walk in pantry plus a butlers pantry! Storage for days!! Granite counter tops in kitchen with stainless steel appliances including side by side refrigerator. 4 large bedrooms with 2 spacious bathrooms. Large utility room with washer/dryer included! 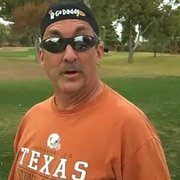 Did I mention both front and backyard landscaping? This home is it! Great home in Circle Cross Ranch. Nice open floor plan. Big family great room open to eat in kitchen with island. Recently updated kitchen back splash and wood tile flooring. Spacious master bedroom, vaulted ceilings and walk-in closet. Additional 3 bedrooms are a nice size. Great corner lot with north/south exposure. Large backyard with covered patio and wood burning fire pit. Gas stub for BBQ and or fire pit. 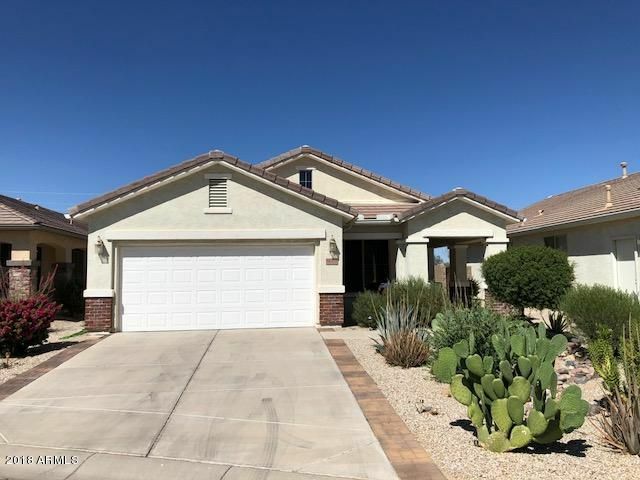 Amazing value in Johnson Ranch! 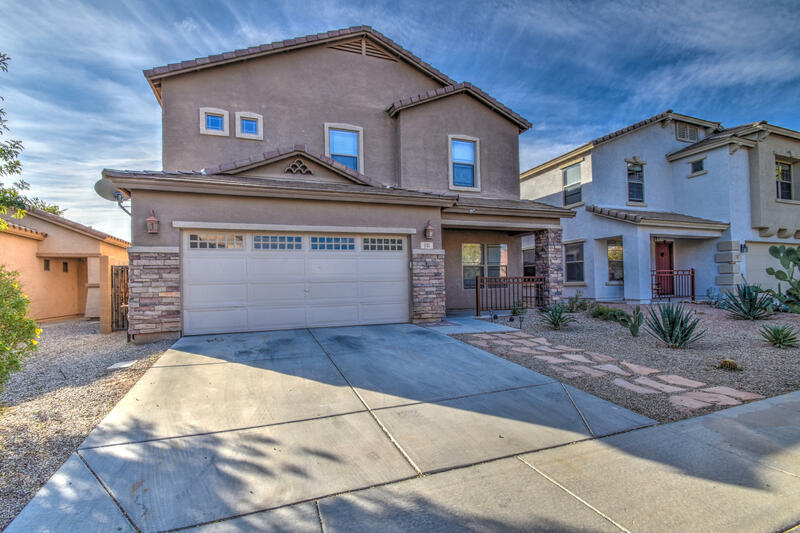 This beautiful home features 3 bedrooms, 2.5 bathrooms, a huge loft, a great room, solar, and a 2 car garage! The spacious kitchen has an eat- in dining area and a massive pantry as well as an island and a gas stove! The upstairs master suite offers a full bath with double sinks, garden tub and a spacious walk in closet. The large, private backyard is perfect for entertaining and features an over-sized covered patio. The community has pools, spas, golfing, tennis, basketball, playgrounds, shopping, and restaurants. You'll discover a lifestyle you will fall in love with! See this home today! Last homes remaining at Rancho Bella Vista! Hurry before it's too late! Upgraded granite countertops, cabinets, tile, carpet, wi-fi certified, energy efficient and more!A PUBLIC REPORT IS AVAILABLE ON THE STATE REAL ESTATE DEPARTMENT'S WEBSITE. 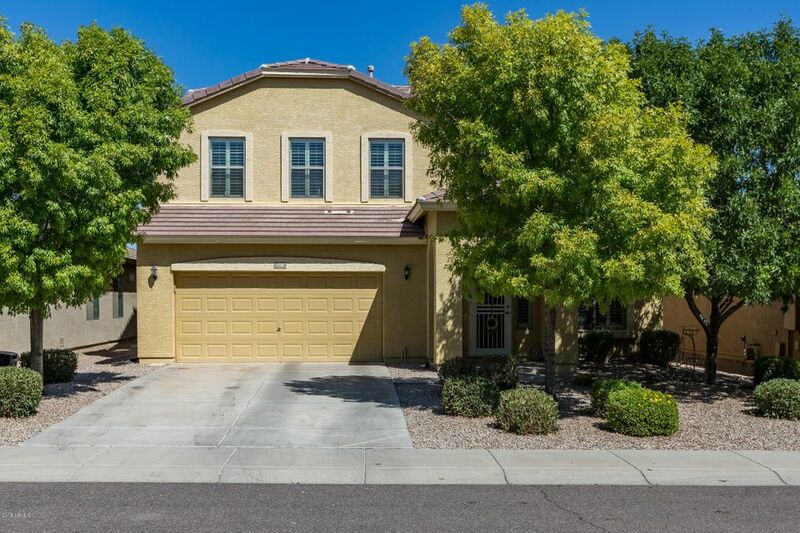 Gorgeous two story home with 4BR/3BA that offers fresh carpeting throughout and a welcoming feel. The beautiful Iron front door opens into a formal dining and living room. The kitchen has fabulous granite counters with great movement, matching stainless steel appliances, and opens to a spacious family room. There is even a full bedroom and bathroom downstairs, perfect for a guest room, an at-home office or a playroom. Upstairs, the master boasts an attached en-suite with a dual vanity, huge soaking tub, and large walk-in closet. The backyard has a covered patio that looks out at a beautiful blue pool that has a rock water feature with a slide. Minutes away from Hunt Highway, this home is close to shopping and dining. This one is a can't miss!